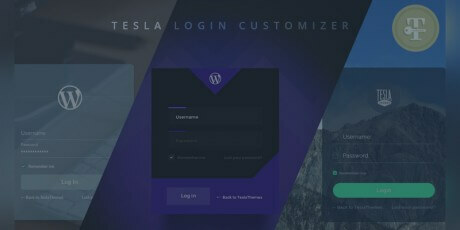 Quite an appealing login form developed by Tesla Themes that comes along with several templates for you to choose as well as full customization options regarding form appearance, fonts, site logo, reCAPTCHA, and even advanced CSS and JS edition. A plugin designed for users which want to include the header and footer to the login page and also change the design of the login page; just create a wp-custom-login.css in your theme directory. Adding the header and footer to your login page. It is well rated, and was created by WordPress user Ninos. A WordPress plugin for limiting login attempts from a specific IP address within a certain period. It records IP addresses and timestamp for every failed login attempt. If a certain amount of logins attempts are performed, the plugin disables the login form in order to prevent brute force password attacks. It is a free plugin. A neat WordPress plugin for customizing the login page. This login customizer allows the users to be redirected to different pages of the site after the login. There's also a flexible custom login widget you can style to display it on your blog. This plugin is free to download and use in any project and it was created by WordPress user tepelstreel. Ajax BootModal Login is a WordPress plugin that uses Bootstrap and Ajax to allow better login, registration or lost password, and also display the user profile with a beautiful shape. It is easy to use and can be configured quickly. Created by WordPress developer Alimir. 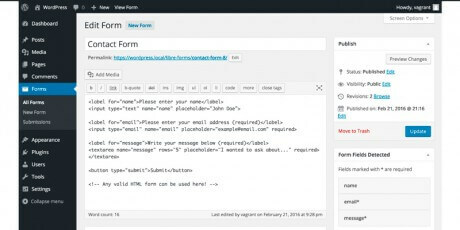 Clean login is a plugin for WordPress that displays forms on any front-end page thanks to the help of shortcodes. It allows you create login, registration, profile editor and passwords. It includes several features for basic configuration, styling, spam protection, and more. The Custom Login Customizer is a plugin for WordPress that helps you change the admin login page easily right from the WordPress customizer. This plugin has pretty good ratings, and it is compatible with recent versions of WordPress. The plugin is free and it was created by Hardeep Asrani. 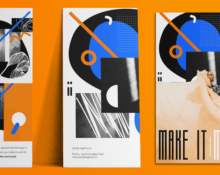 Kolakube is a simple WordPress plugin that lets you connect to AWeber or MailChimp to add a subscription form in your site. It is lightweight, easy to implement (two steps) and free to download. It was created by Alex Mangini. A widget that allows you to have a login form in the sidebars of your WordPress powered blog. It lets users login and then redirects them back to the page they logged in from rather than the backend, it also shows error messages. Social Login allows your visitors to log into your site using their credentials from social networks like Twitter, Facebook, G+ and so on. You can use the plugin in different situations apart from logging in, for example, comments, registration, sidebar, and more. A beautiful WordPress plugin that allows you to modify the login screen of your WordPress admin dashboard, providing styling options and the possibility your own logo. This plugin is free and it has been updated to be compatible with the most recent versions of WordPress. A plugin that allows you to create custom URLs of Log in, Log out, Lost Password, Administration and Signup page for your WordPress blog to keep it safe. Instead of advertising your login URL on your homepage, you can create a URL of your choice that can be easier to remember than wp-login.php, for example you could set your login URL to http://www.myblog.com/login for an easy way to login to your website. A simple plugin for keeping a log of all the user logins. It tracks the username, time of login, IP address and browser from which the user logged in. It also offers user and date filtering, and export features for easy data control. 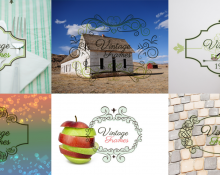 This plugin is free and was created by Max Chirkov. Skin Login allows you to easily customise your login, register and forgot password pages. You can add a logo, background image, change the background colour, text colour, button colour and link colour as well as add custom CSS. 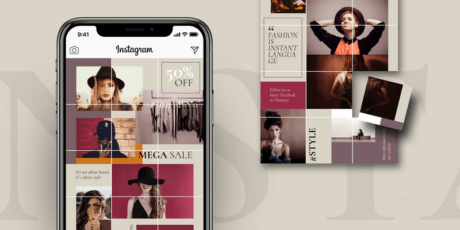 The plugin allows you to preview you the new design as you're making changes and allows you to pick a number of themes as a base. An AJAX login & register WordPress plugin that helps you can create a custom login or registration page using the shortcode [ajax_login], [ajax_register] or by using modal boxes in the "Advanced Usage" settings page. It also supports login with Facebook support. 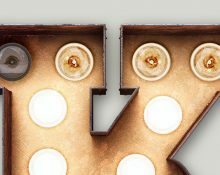 This plugin is free and it was created by Zane Matthew and Diana. A simple plugin for the WordPress admin login to control your dashboard login page. After installation, go to the 'Tools' menu on the dashboard to customize your Login Page. With it, you have the ability to change the look and feel of your WordPress site, giving the login screen more of a personal touch. A WordPress plugin that easily places a link to a login form popup at any place of your site, which saves a lot of screen space and looks very nice. This plugin has good ratings, it's compatible with the latest version of WordPress and it was created by WordPress user Palatino. A top rated plugin for the WordPress login page customization. It allows you customizing your WordPress login screen and dashboard easily. Add your company logo to the login screen, add a background image, colors, styles, etc. You can also customize your dashboard footer text also for complete branding. Sidebar-Login adds a useful login widget which you can use to login from in the sidebar of your WordPress powered blog. Once a user logs in it then redirects them back to the page they logged in from rather than the admin panel (this is configurable). SimpleModal Login is a WordPress plugin that provides a modal Ajax login, registration, and password reset using jQuery. This plugin includes default views for login and other forms that you can modify to make it look better. This plugin is free and it was created by Eric Martin and StudioFuel. Login With Ajax is a WordPress plugin for sites that need user logins or registrations and would like to avoid the normal WordPress login pages, this plugin adds the capability of placing a login widget in the sidebar with smooth AJAX login effects. This plugin was created by WordPress user Marcus. A plugin to customize the login screen of your WordPress dashboard, great for client sites. This plugin can be used for free and it was created by Austin Passy and Frosty Media. Scan-to-Login boosts up your site’s security while adding an innovative fun-factor for registration and login. Our technology has been built to enable an extra layer of security on your website, creating a very secure yet convenient user experience. It provides an easy and fun way to register and login simply by scanning a QR Code with a mobile phone. A WordPress plugin to change the login screen to use a hi-res, full screen, responsive background image. You can use your own header image instead of the regular WordPress logo. You can position it in any direction and it removes all WordPress branding. This plugin was created by Kerry Webster.